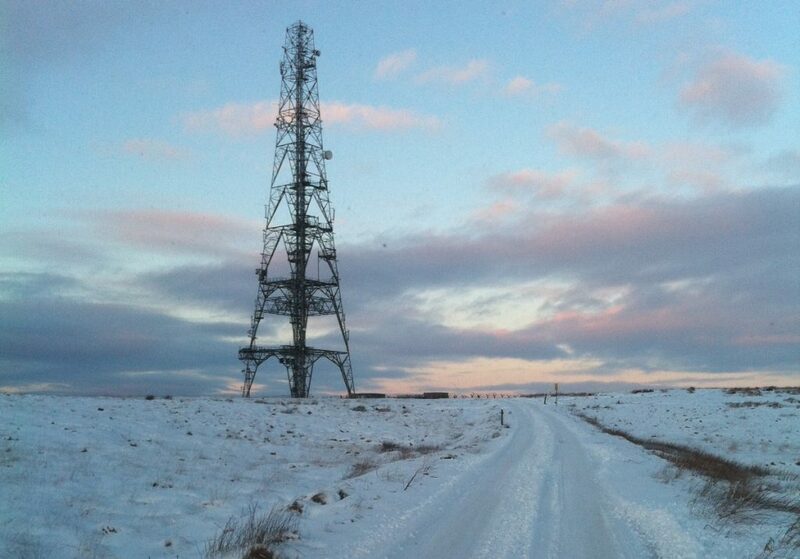 LARS has completed the installation of strengthening steelwork for BT at the Windy Hill Radio Station at Saddleworth in Greater Manchester. The strengthening work required a 3 man installation team to install 264 stitch bolts to existing compound members on the 90 metre structure. Windy Hill is aptly, if not very imaginatively named! Coupled with the heavy snow falls in January the project proved challenging, but ultimately has been completed successfully.